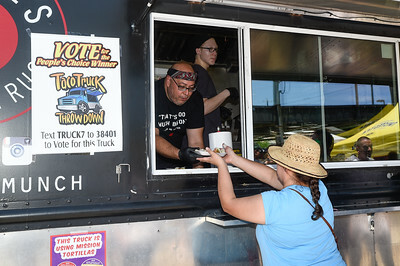 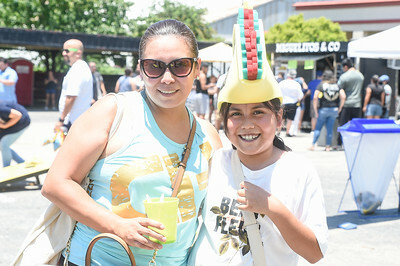 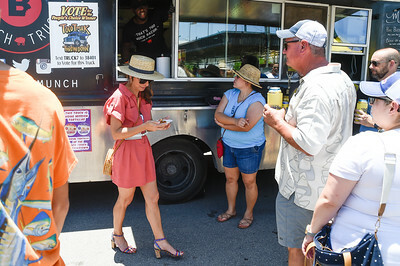 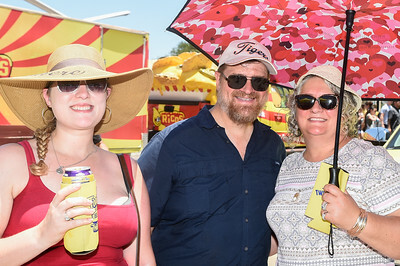 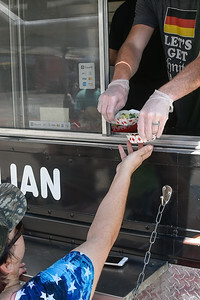 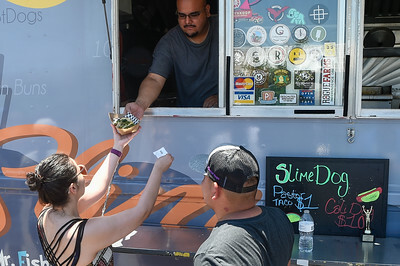 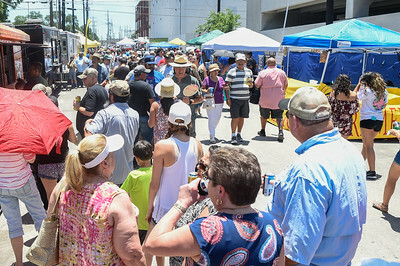 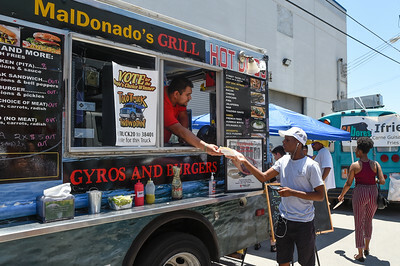 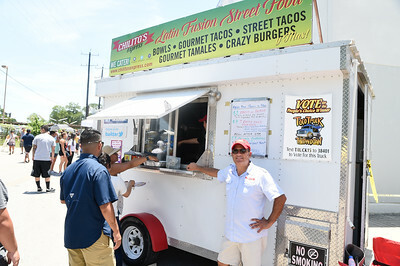 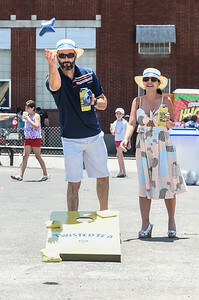 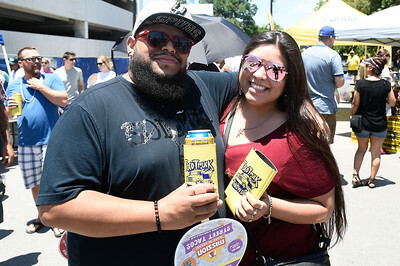 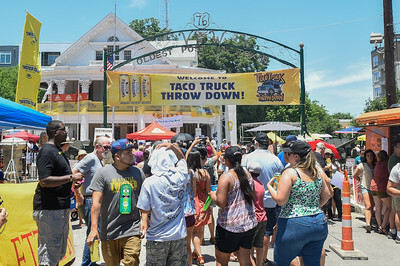 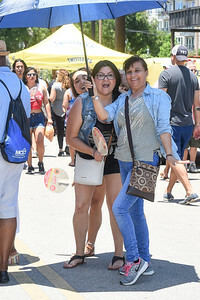 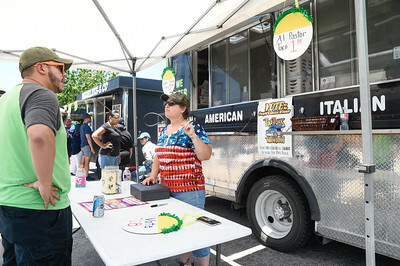 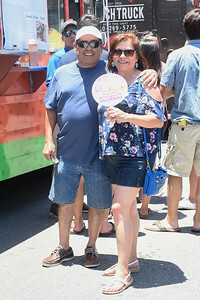 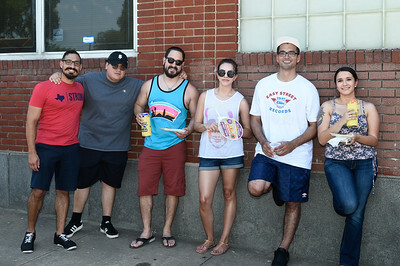 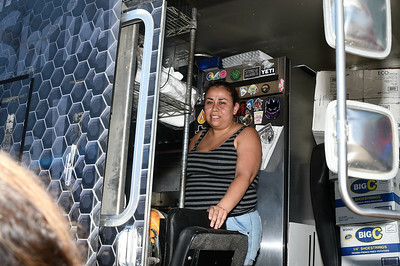 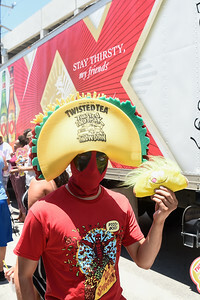 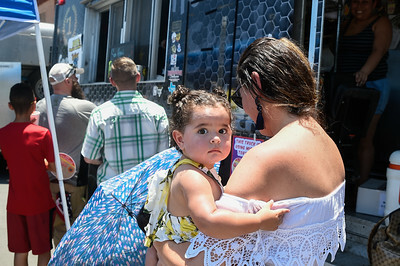 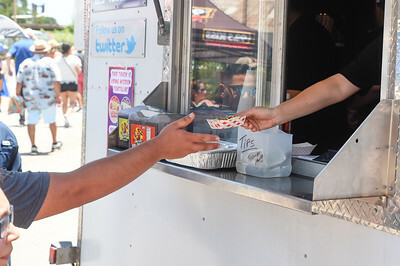 The eighth annual taco throwdown sizzled at VFW Post 76 May 27, 2018 in San Antonio, Texas. 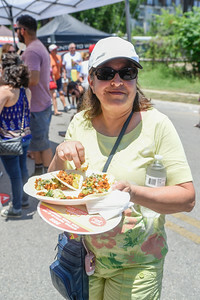 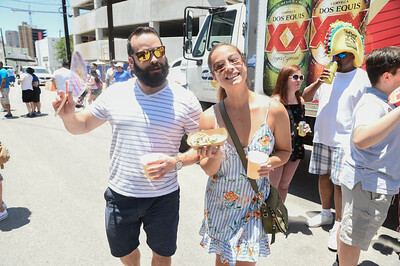 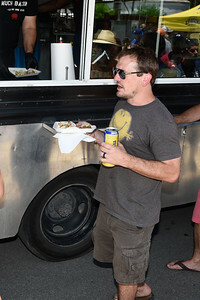 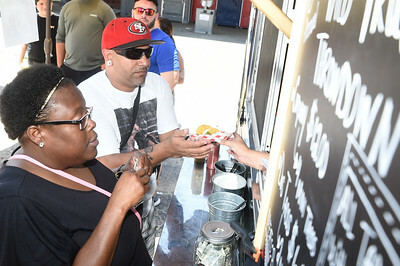 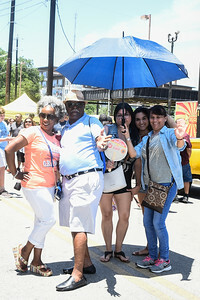 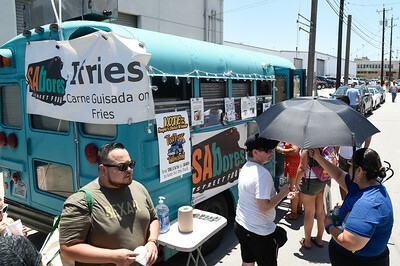 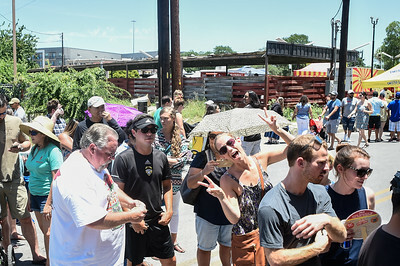 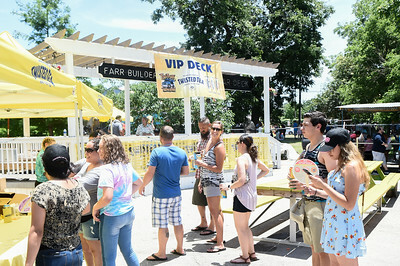 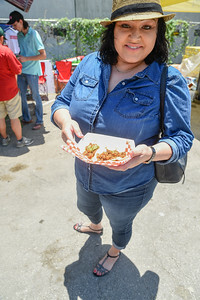 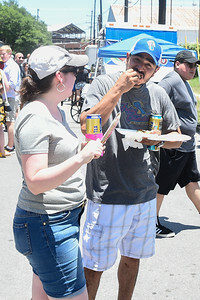 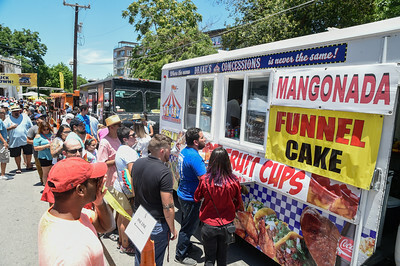 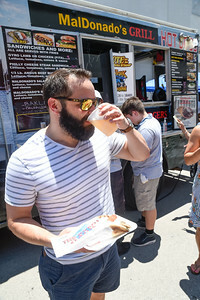 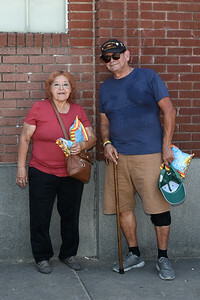 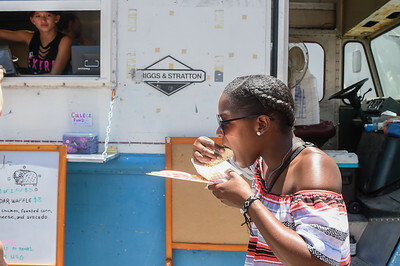 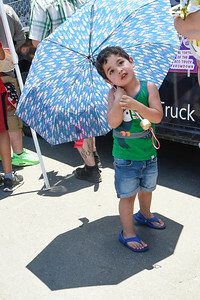 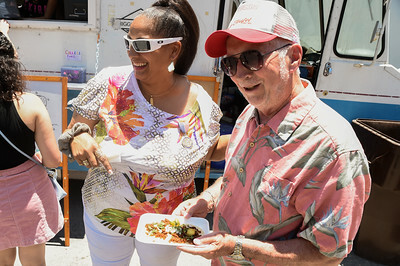 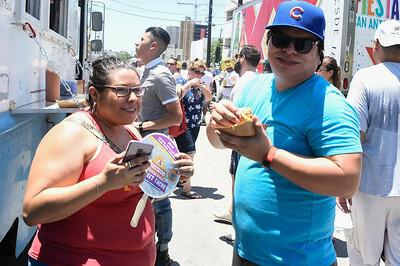 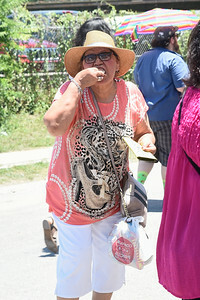 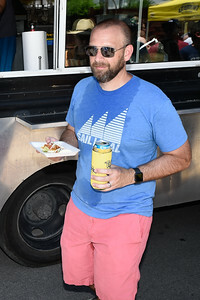 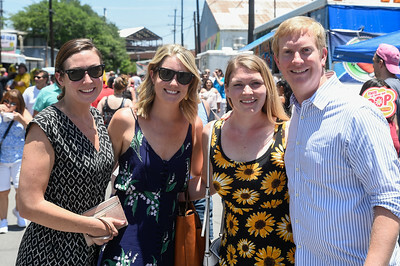 Aficionados consumed $1 al pastor tacos from noon to 4pm with more than 25 competitors to sample from. 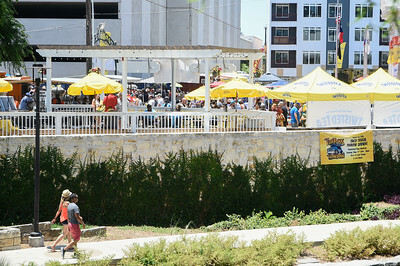 Live music provided by Los #3 Dinners (puro San Anto rock and roll) and Finding Friday (party rock). 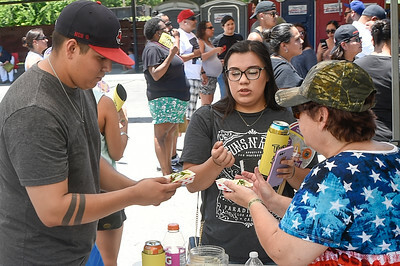 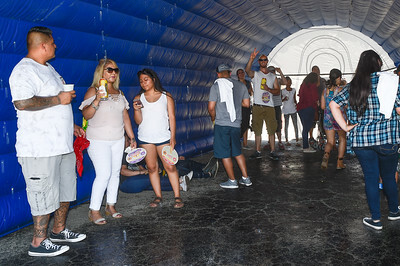 The historic VFW Post 76 building, with plenty of outdoor chill space, is located on the River Walk near the San Antonio Museum of Art and provides the ultimate setting in which to enter the taco coma of your wildest dreams.